Idaho is home to some pretty heavenly landscapes. 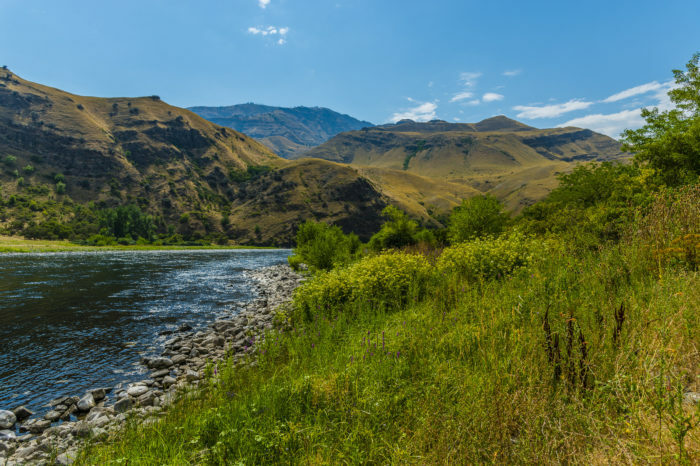 But with such beautiful natural wonders comes some of Mother Nature’s most intimidating features as well: jagged, rugged mountain crags, barren plains, fear-inducing river gorges… the Gem State is positively awe-inspiring in every way possible. 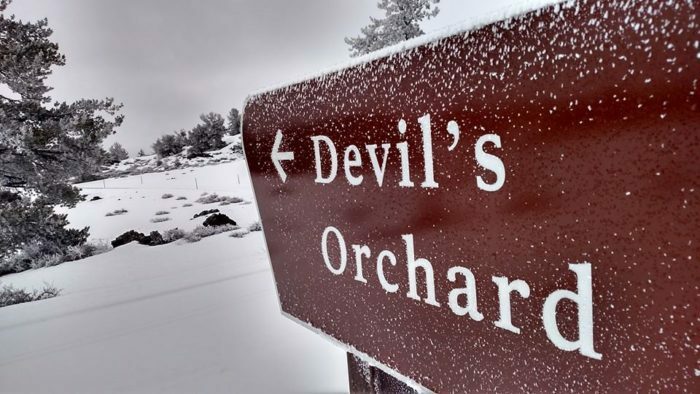 But to make the most of this season’s travels, how about paying a visit to the most “devilish” places in the state? 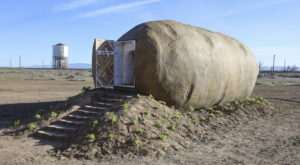 These landscapes, landmarks, and oddities each have a story to tell – how many have you seen in person? 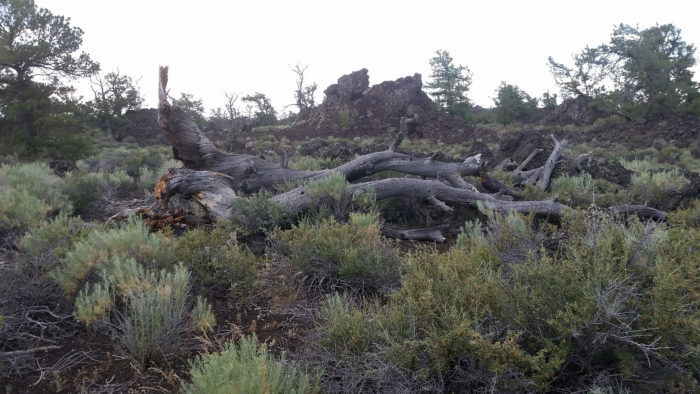 South-Central Idaho's Craters of the Moon National Monument is a truly remarkable volcanic expanse that is both eerie in its wasteland-esque splendor, and beautiful in its formation and history. The Devil's Orchard is a paved trail that explores an area of cinder beds: island-like lava fragments standing proudly in a sea of rock. Look closely, and you might just see the "Old Man of the Craters," a notable rock feature that is in the exact profile of a man, although trees obscure portions of the facade. Jagged, imposing, and hidden away in the Selway-Bitterroot Wildermess, Grave Mountain is a nearly perfect pyramid, notably separated from its fellow peaks. 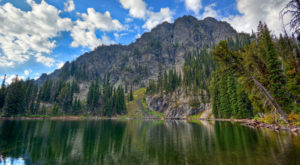 Its glacially carved faces challenge the imaginations and technical skills of climbers while also offering nearly a dozen basin lakes, including the notable Walton Lakes. Fish aren't guaranteed, but chiseled beauty definitely is! For an added adventure, the summit of the mountain is home to the Grave Peak Fire Lookout, built in 1924 and abandoned in the 60s. 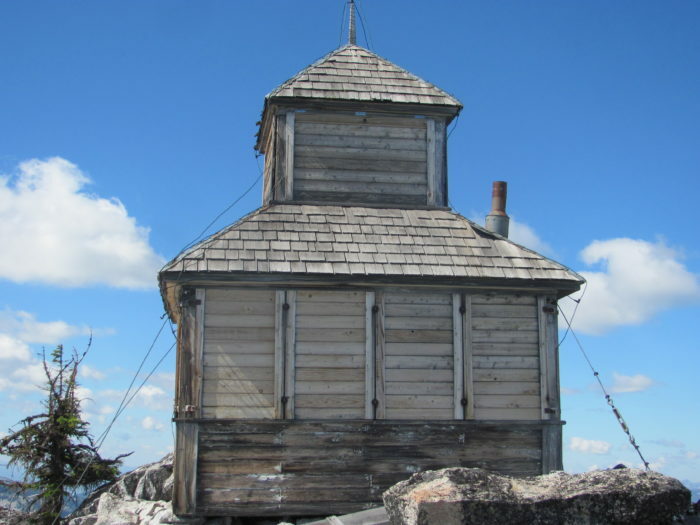 While the Forest Service doesn't rent this particular lookout, the historic structure is a beauty to look at. 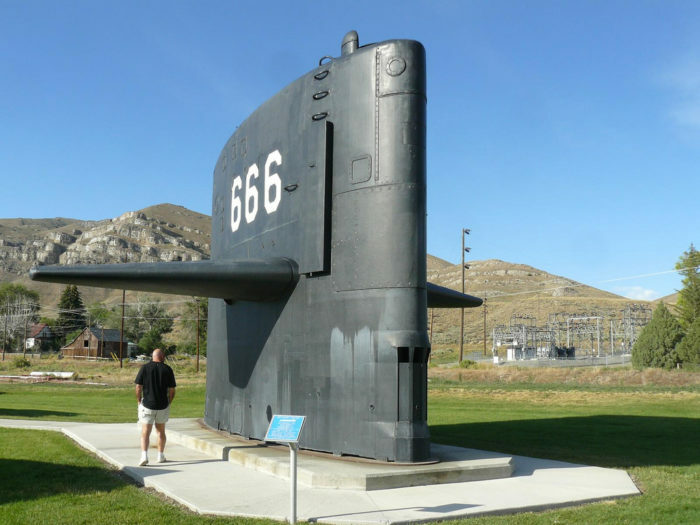 The fin of the USS Hawkbill, a former national attack submarine, is a strange sight sitting in the deserts of Arco after being decommissioned in 2000. 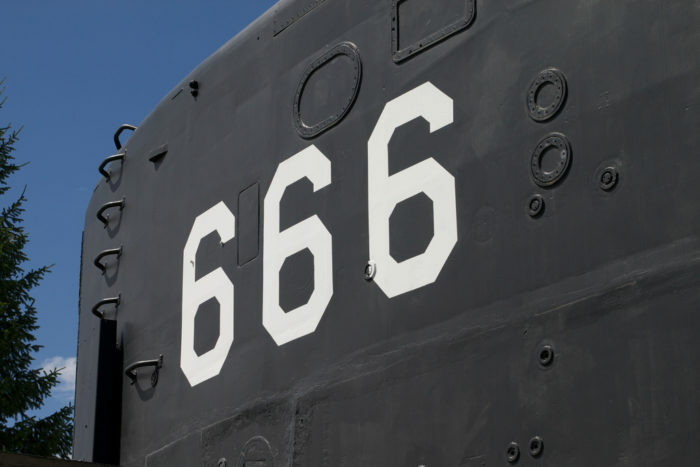 Often referred to as the "Devil's Boat" because of the numbers on its hull, this historical remnant was dedicated to the town of Arco in celebration of its Atomic Days, and partially in tribute to the feat of nuclear propulsion for subs which began in Idaho. The submarine stands at around 22 feet tall, and weighs close to 70 tons. It's not unusual to see travelers pulling over for photos... or just to touch the hull. 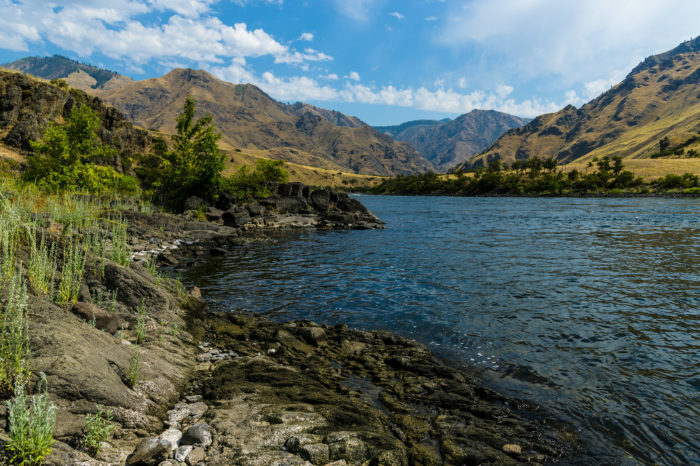 In all of their rugged, aptly-named beauty, these imposing mountains line Hells Canyon on the Idaho side in an impressive wall of ghoulish formations. 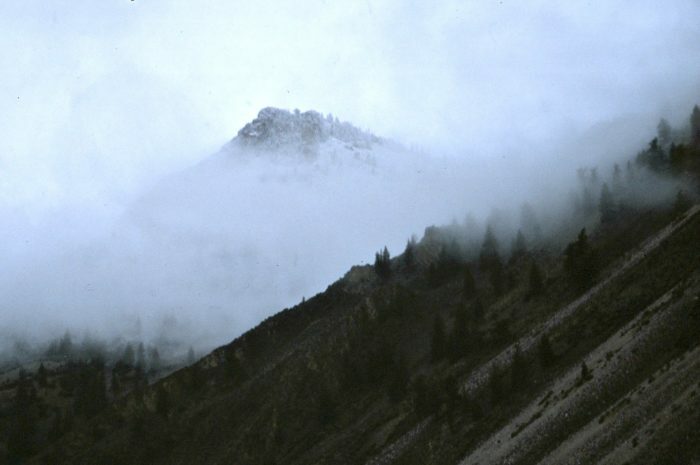 Each mountain has its own hellish name: She Devil, The Ogre, The Goblin, Twin Imps, Devil’s Throne, Devil’s Tooth, etc., many of which were given based on their appearance, or bestowed by Native Americans in reference to a variety of tribal creation stories. 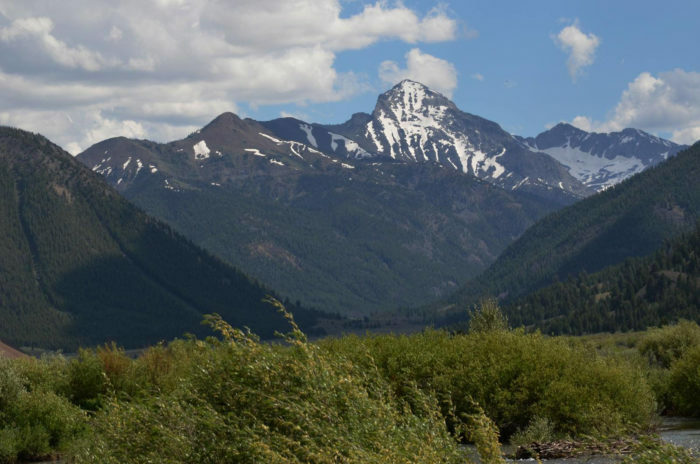 The tallest in the range, He Devil, tops out at 9,393 feet, and the terrain plunges about 7,700 vertical feet into Hells Canyon and down to the Snake River. But while the Seven Devils are intimidating, what they aren't is crowded. 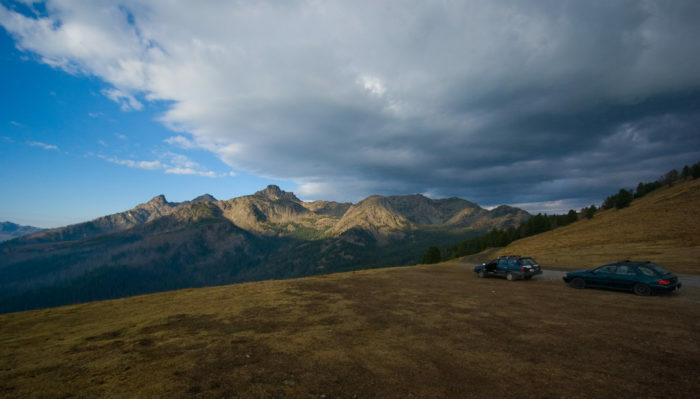 With no scenic byway running directly in front of the mountains, few adventurers brave the 30-mile or so loop. 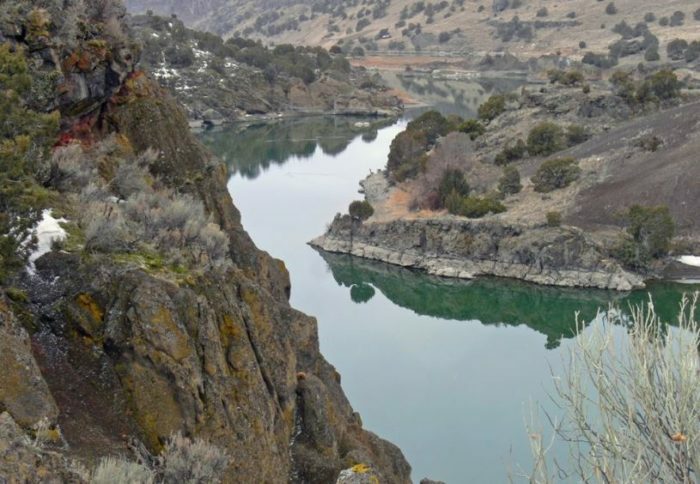 Nestled in Southern Idaho's canyon country, Malad Gorge is an easy-to-find gem that is hiding in plain sight perpendicular to the highway en route to Twin Falls. As the first of the Thousand Springs State Park complex, it perhaps gets more visitors than many of the other parks, but the exposed nature of the landscape frightens away unprepared explorers. 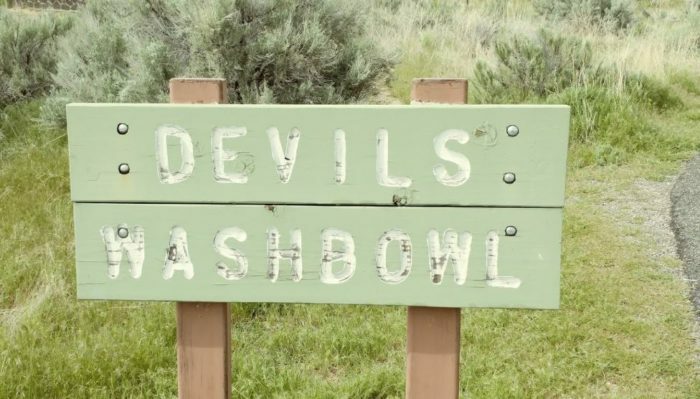 Here, you'll find the famous Devil's Washbowl: a cauldron-like waterfall basin that boils, churns, and rages from the pressure of the Snake River as it's forced through its narrow, rocky channel. What many visitors miss, however, is the demonic face in the rocks on the right side of the bridge. This rocky profile is what gave the washbowl its name. 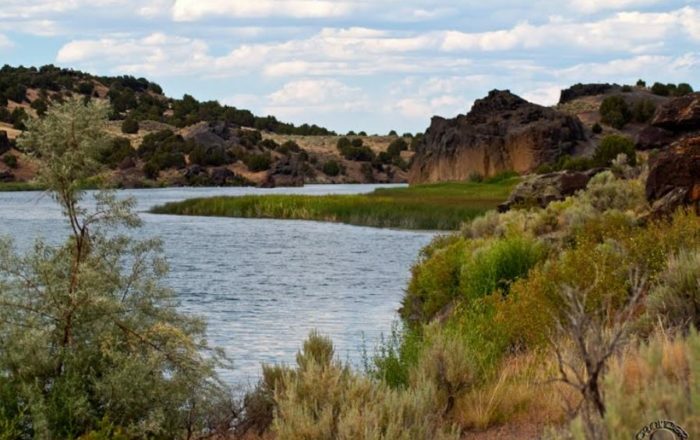 As far as reservoirs go, there's nothing particularly intimidating about this water feature in Southern Idaho, but it's known for having plenty of trout. This area looked like a natural place for an attack against emigrant wagons. 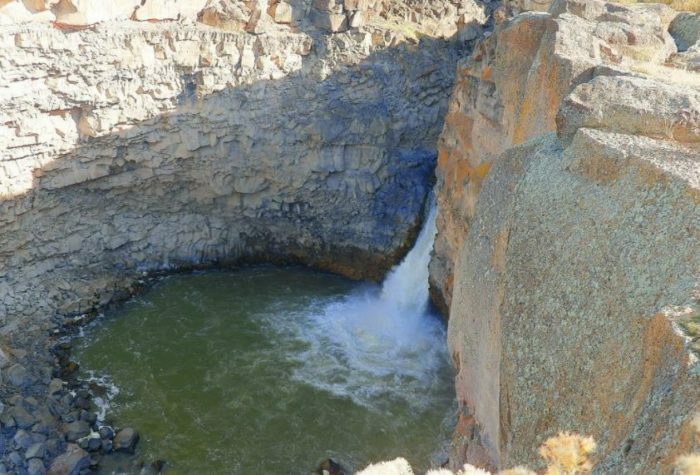 Early travelers knew it as "Gates of Death" or as "Devil's Pass." Steep lava cliffs and canyonlands almost blocked passage across the Snake River except through a few narrow openings. 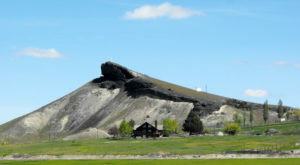 The current name of "Massacre Rocks" was given to the area in 1912 based on an 1862 attack on westward bound emigrants. The highway closely follows the Oregon Trail tracks that pass through here. 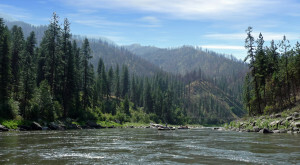 What is there to say about the deepest river gorge in North America that hasn't already been said? 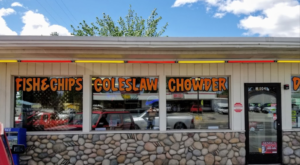 This Idaho treasure is a recreation haven and historical goldmine in terms of both Native American and pioneer history. 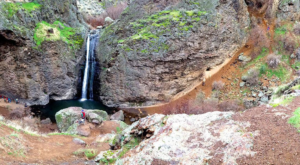 While the lack of sheer walls makes Hells Canyon less fear-inducing than its more infamous Arizona counterpart, a hike to any of the Seven Devils peaks will offer a breathtaking view into the canyon that might just change your mind. Take a close look at the photo above and you might just notice what appears to be a bed, head and footboard included. Appropriately named for this characteristic. 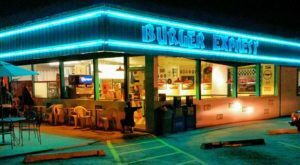 Each of these places has quite the history! 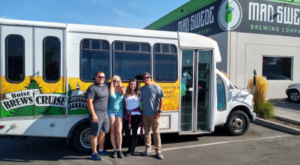 Are you ready to experience some of the most diabolically beautiful places in the state? 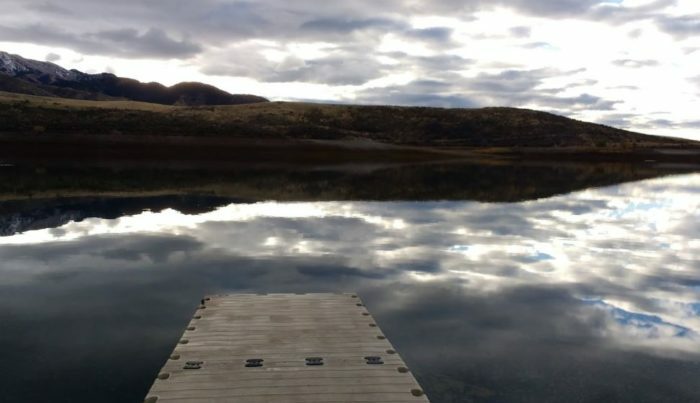 Share your photos with us!